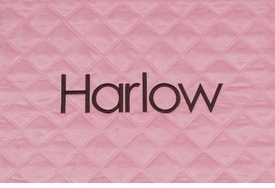 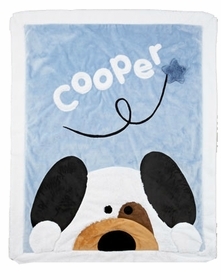 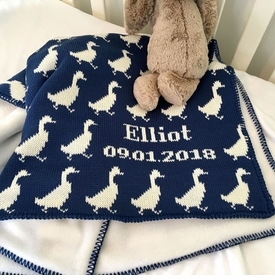 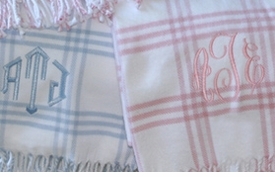 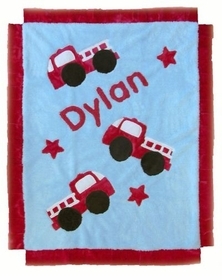 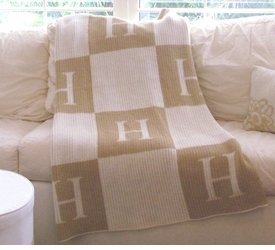 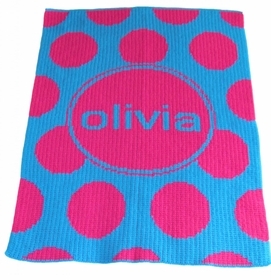 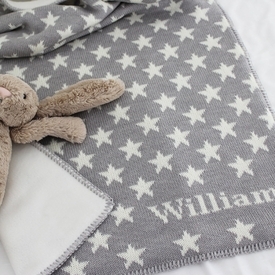 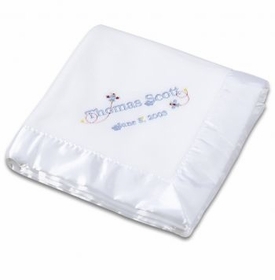 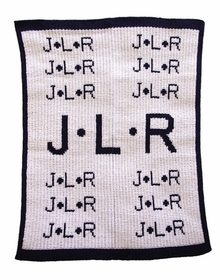 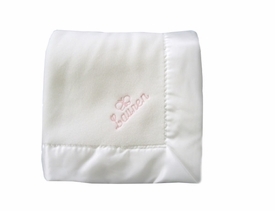 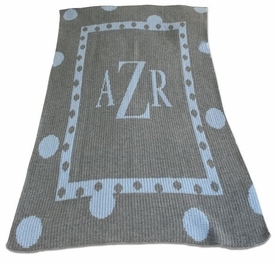 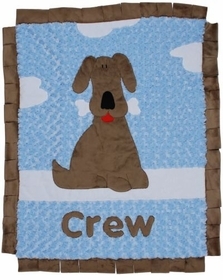 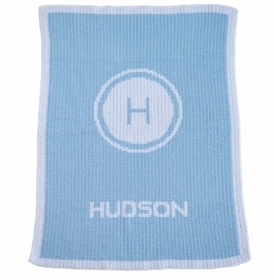 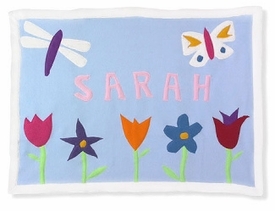 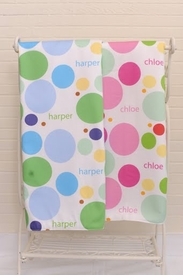 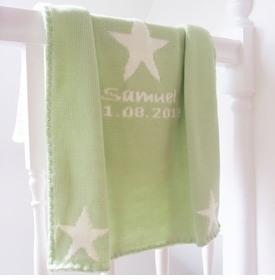 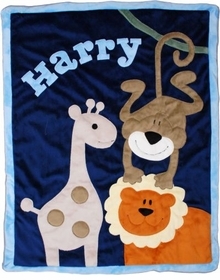 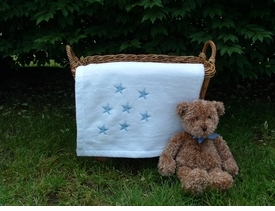 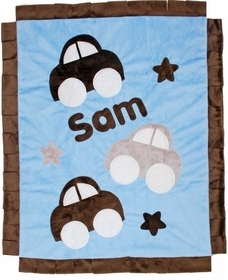 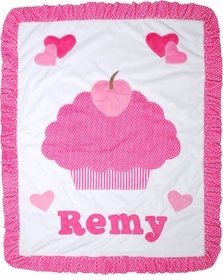 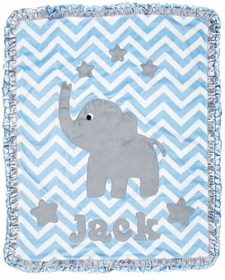 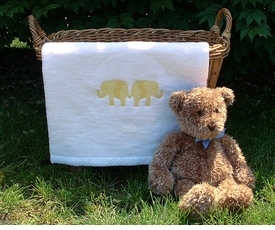 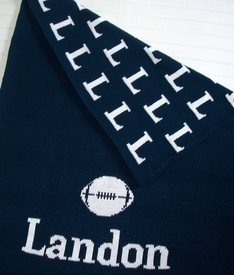 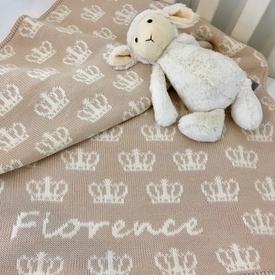 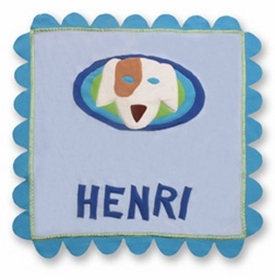 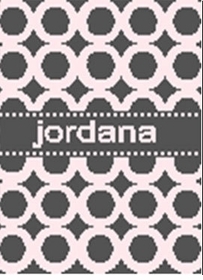 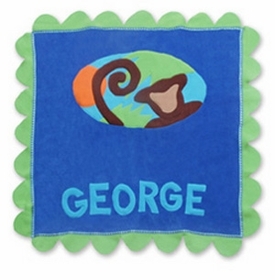 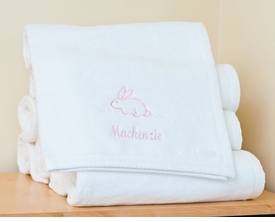 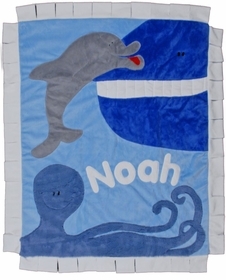 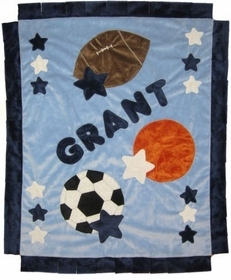 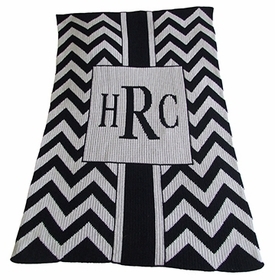 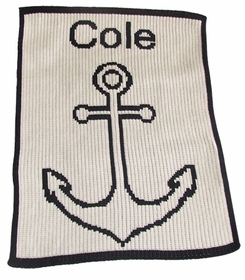 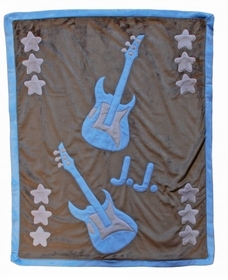 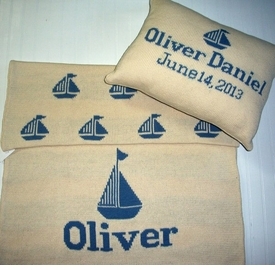 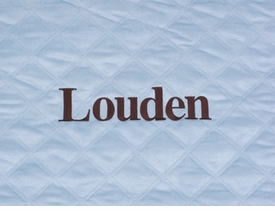 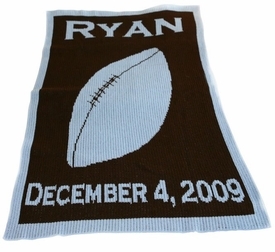 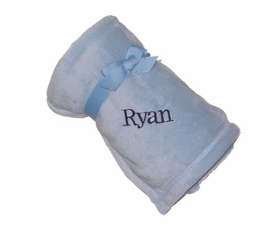 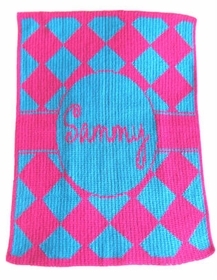 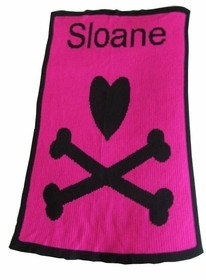 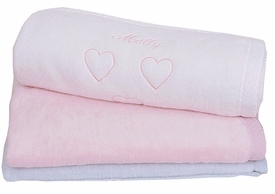 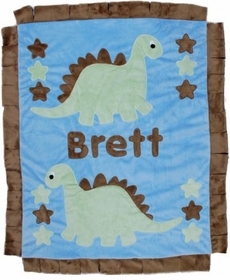 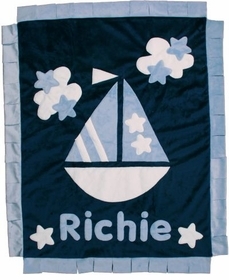 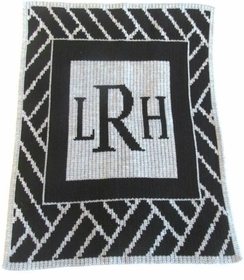 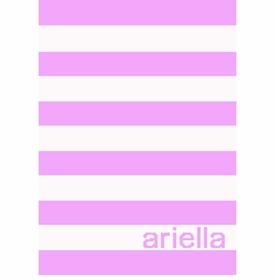 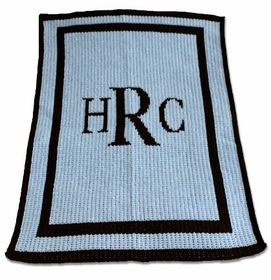 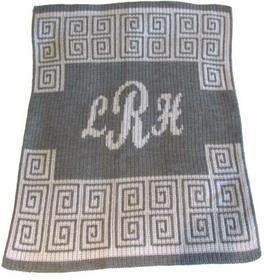 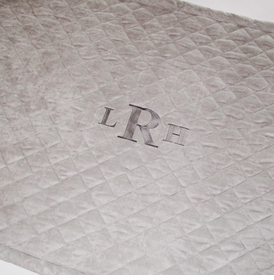 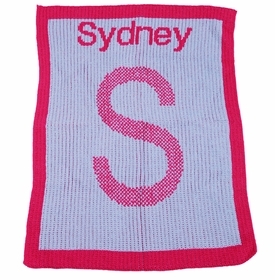 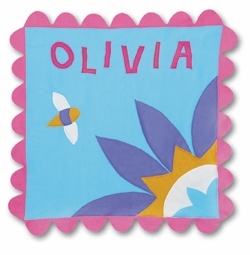 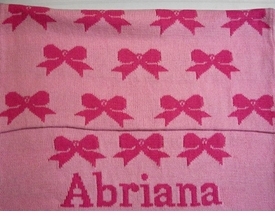 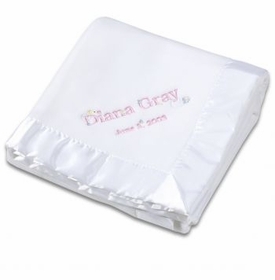 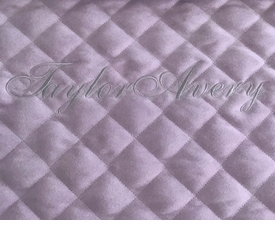 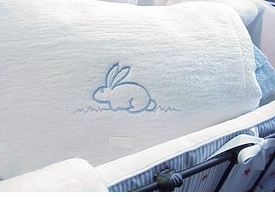 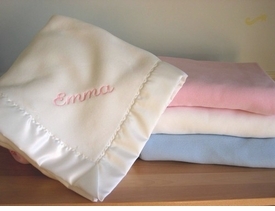 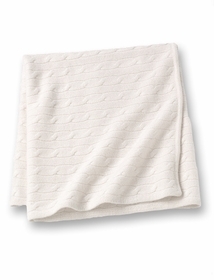 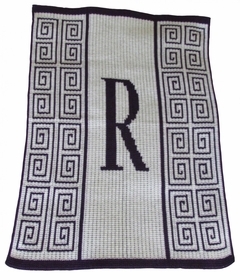 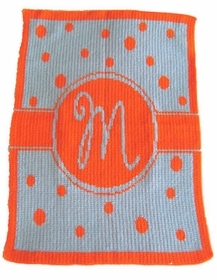 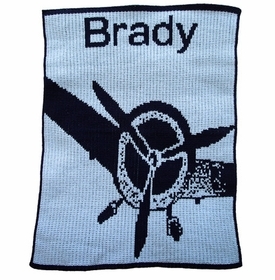 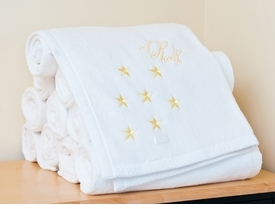 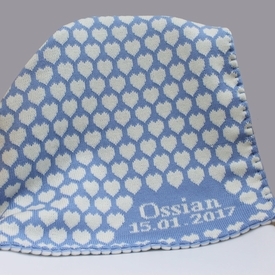 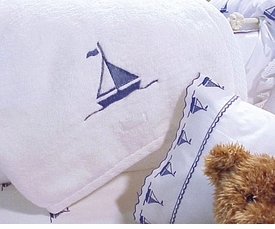 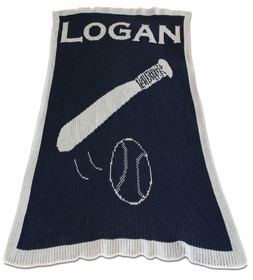 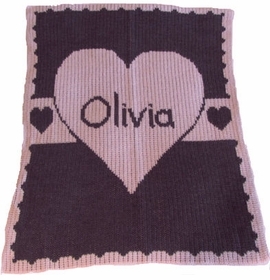 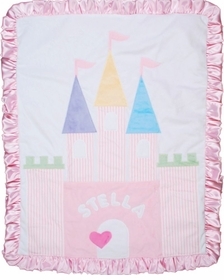 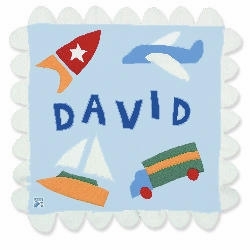 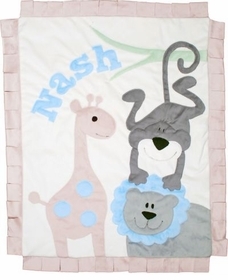 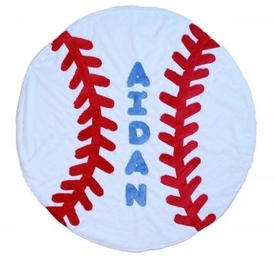 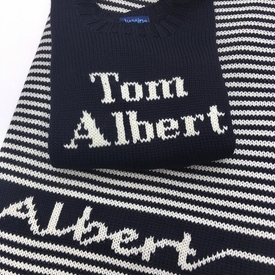 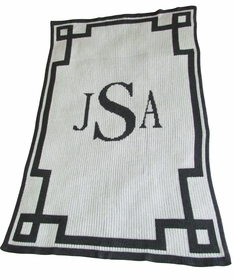 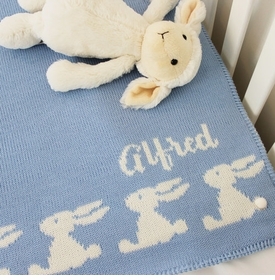 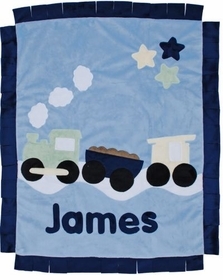 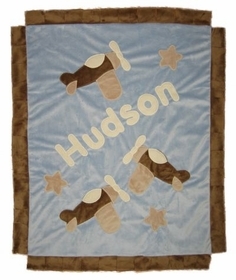 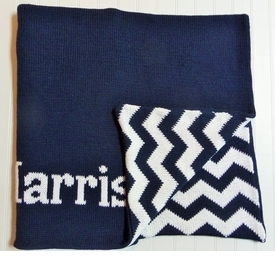 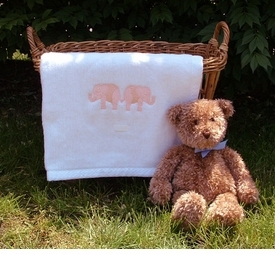 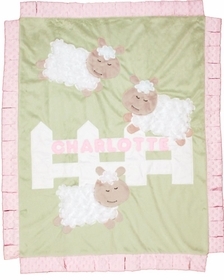 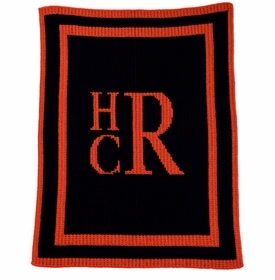 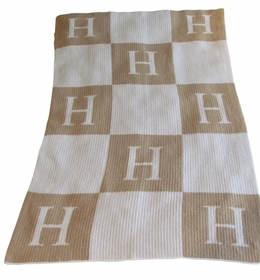 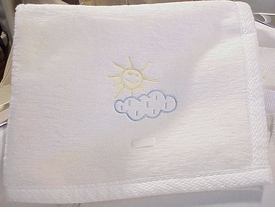 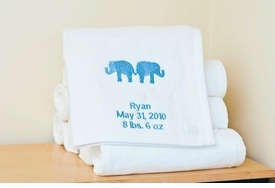 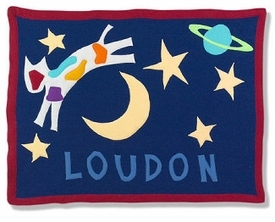 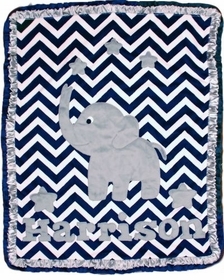 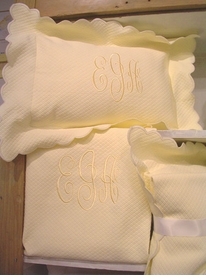 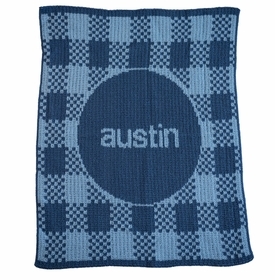 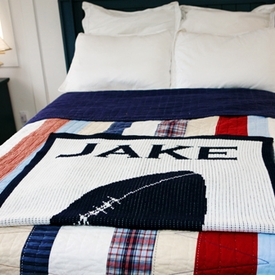 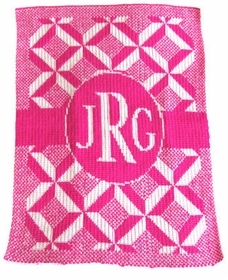 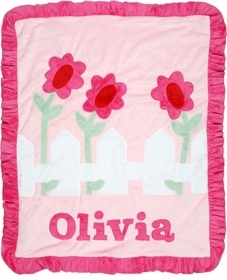 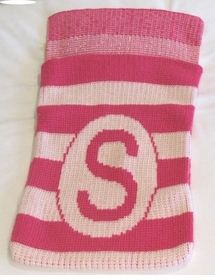 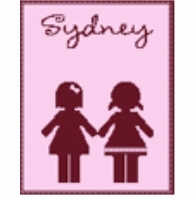 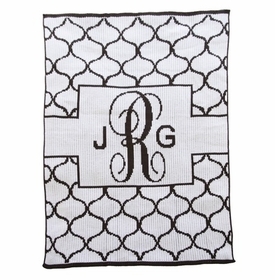 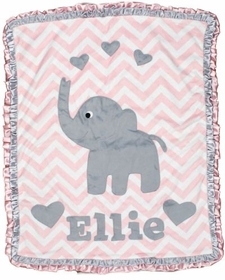 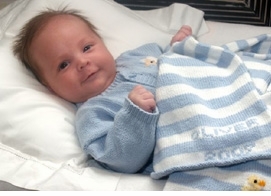 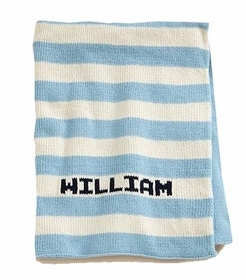 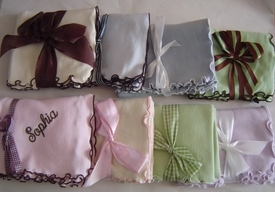 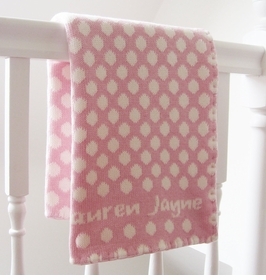 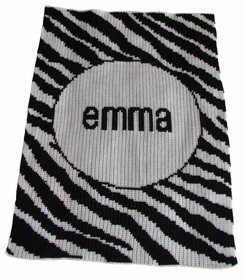 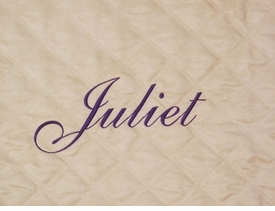 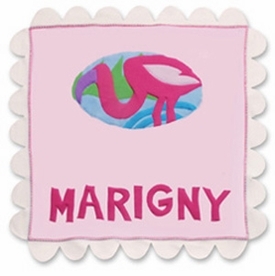 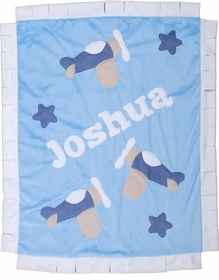 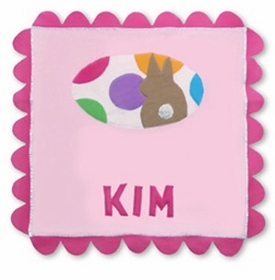 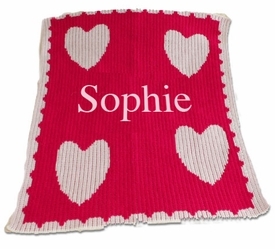 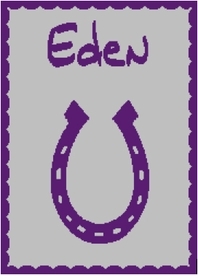 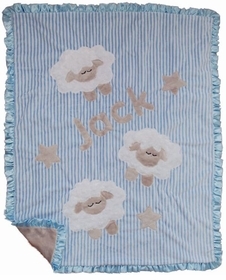 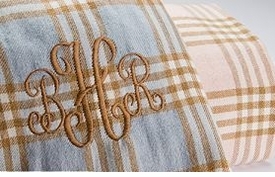 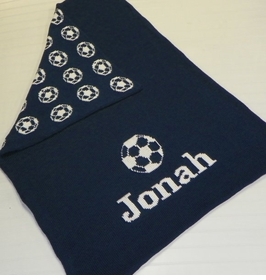 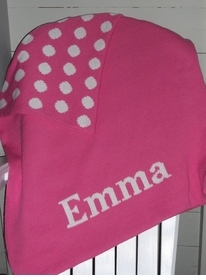 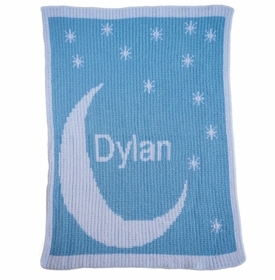 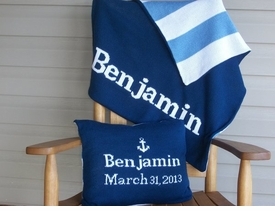 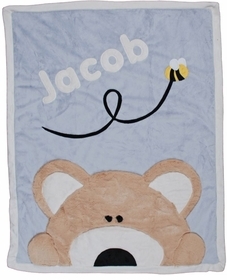 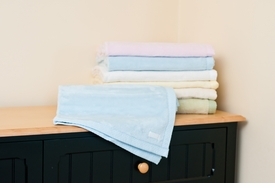 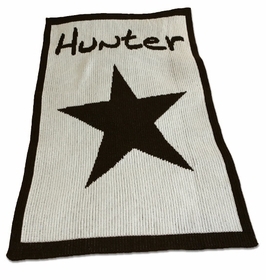 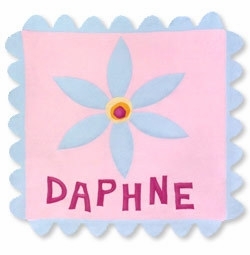 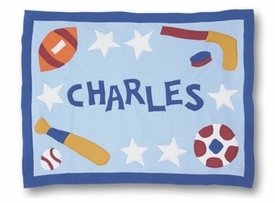 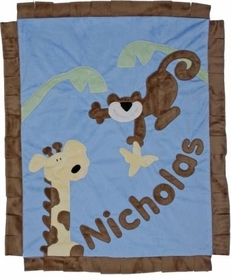 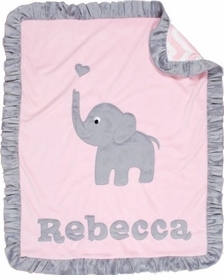 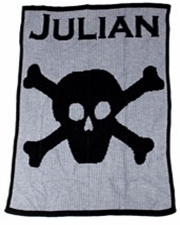 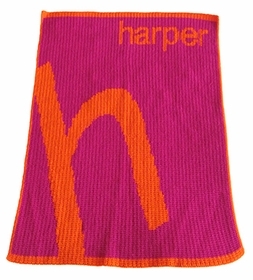 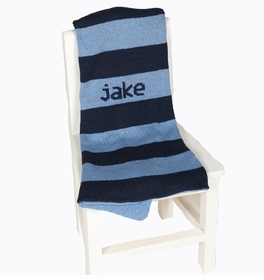 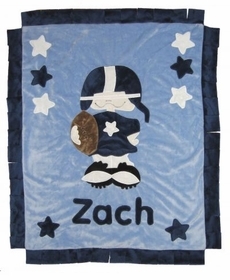 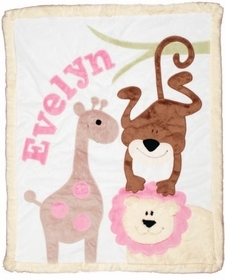 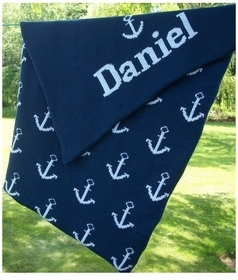 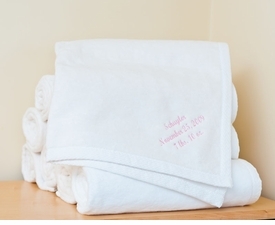 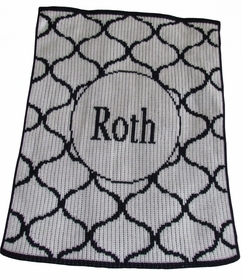 Welcome a new baby with one of our wonderful personalized baby blankets. 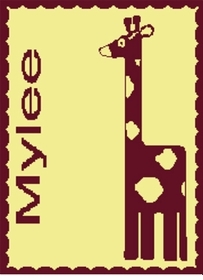 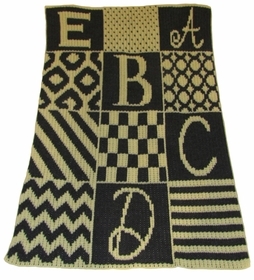 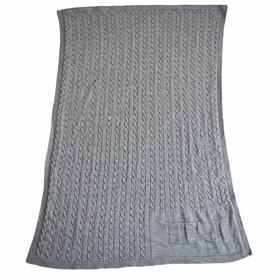 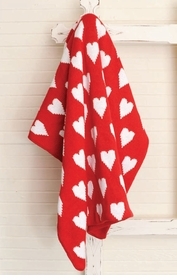 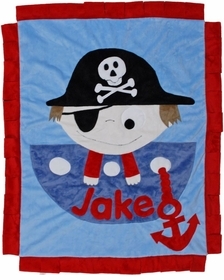 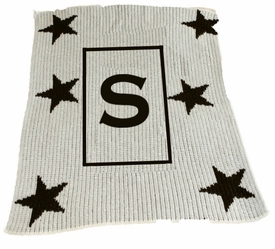 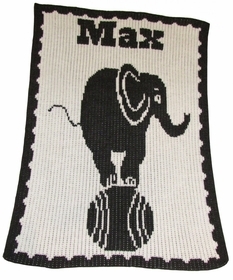 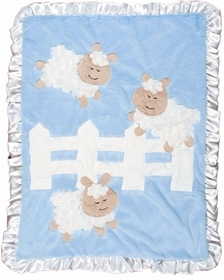 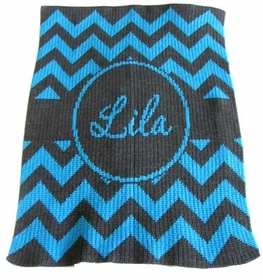 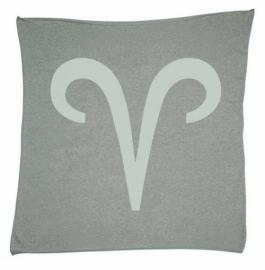 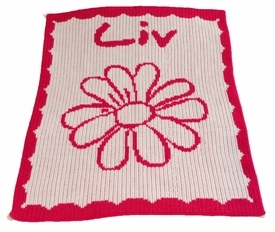 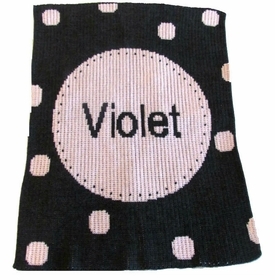 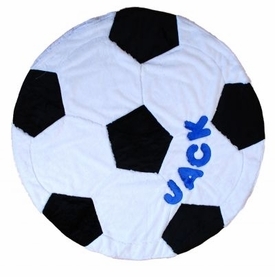 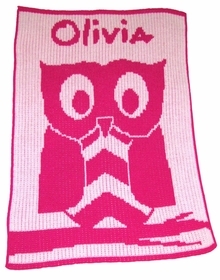 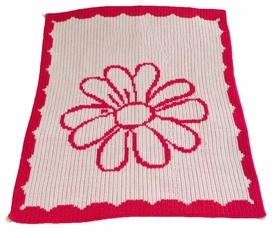 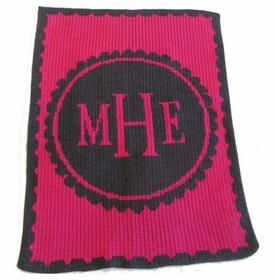 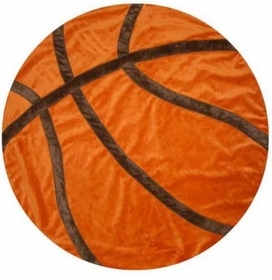 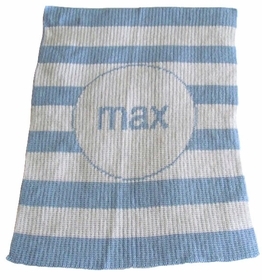 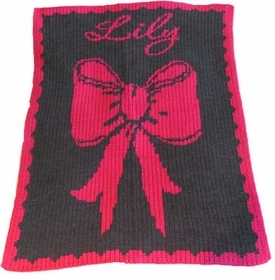 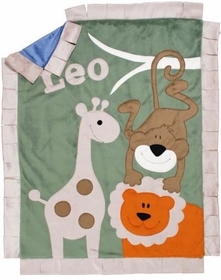 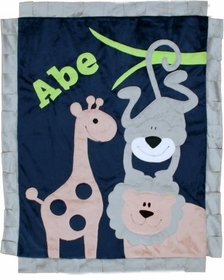 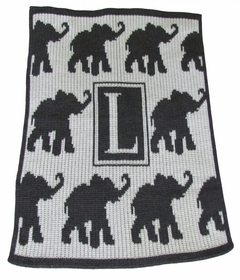 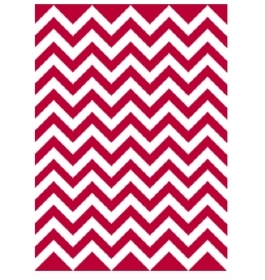 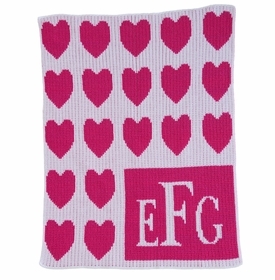 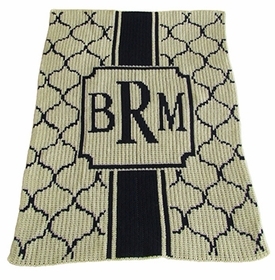 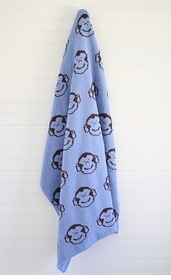 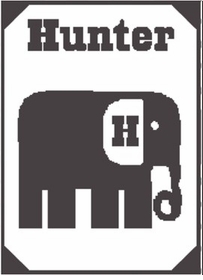 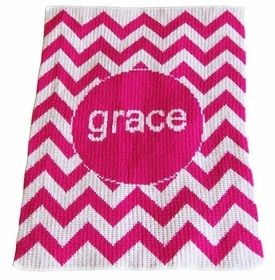 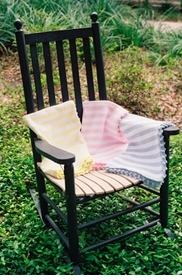 Ideal for keeping baby warm and cozy and will add a great decorative touch to your nursery. 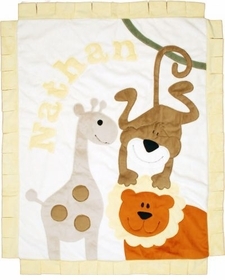 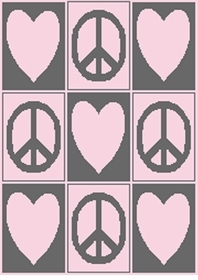 Blankets are available in many styles, designs, sizes, colors and fabrics to coordinate with any nursery or for use indoors and outdoors. 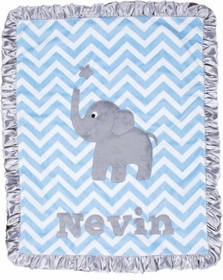 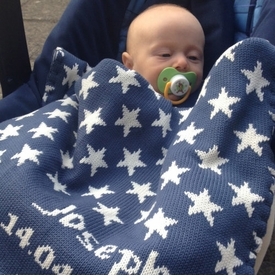 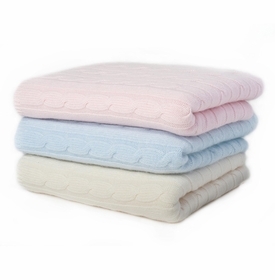 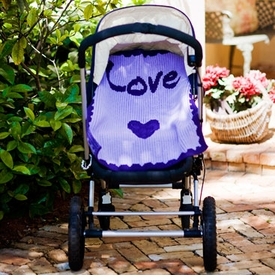 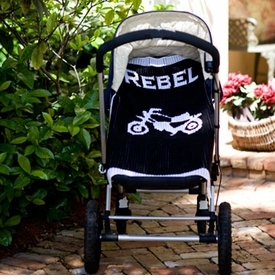 Whether you need a blanket for crib or stroller, bedtime or naptime, you are sure to find just the perfect one to appeal to you and your child. 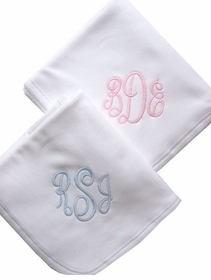 Choose from among the many nursery collections and add monogramming and personalization to make this special keepsake for your baby. 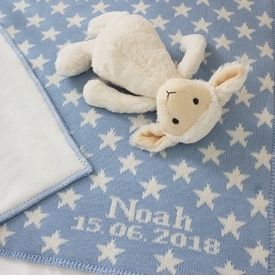 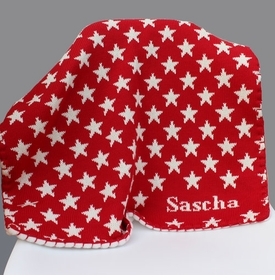 Add some of the matching blanket accessories such as hats, pillows, sweaters, bibs and burps to make great sets and fabulous gifts. 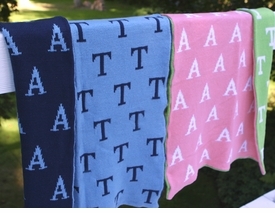 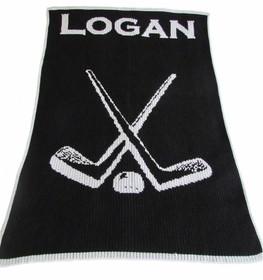 These blankets are sure to be enjoyed for years to come.